AnonD-229161, 31 Jan 2014Got this phone delivered (Pure White) just recently. PROS : For this price, it is a good i... moreHey may i ask what is your t31 imei no. Please? what type of Micros Sd work better? class 4, 6 or 10? 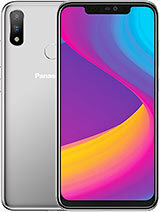 Should i buy this phone or nOT...??? 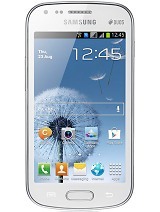 quite good smart phone within this range. display is good. 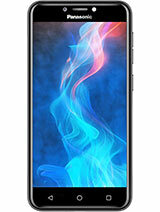 duel core processor 1.3 ghtz android 4.2.2 jelly bean is an awsome feature on this price range for a branded phone. Got this phone delivered (Pure White) just recently. For this price, it is a good instrument. The screen is quite big and display is clear. Though not comparable to Qualcomm, the MediaTek processor does a good job nevertheless. 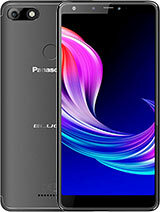 With 4 GB ROM, this is one of the few at this price.Comes packed with a lot of features and the look is also very sober. 2) Heavy applications (read games) tend to hang. 4) Online support is probably one of the worst since response time is very long. I checked with a couple of other users and they too reported issues. Above are some of the more common ones. 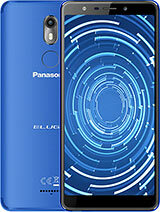 A, 23 Jan 2014NOWhich Panasonic mobile have the facility of Native 3G Video call facility ? 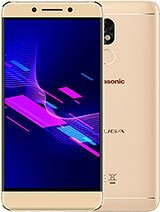 I need to buy a smartphone so please advice is it Panasonic T31 good in performance. 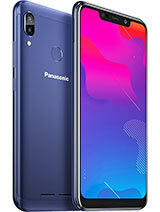 Is this phone have native 3G videocall facility ? no radio? are you mad? specifications are clearly indicated that it has camera. have you ever been used any mobile before? I've serious doubt about your knowledge on Android phones. Cross check it again radio must be there in your phone. I forgot my pattern lock. Can anybody help me for release the pattern lock.